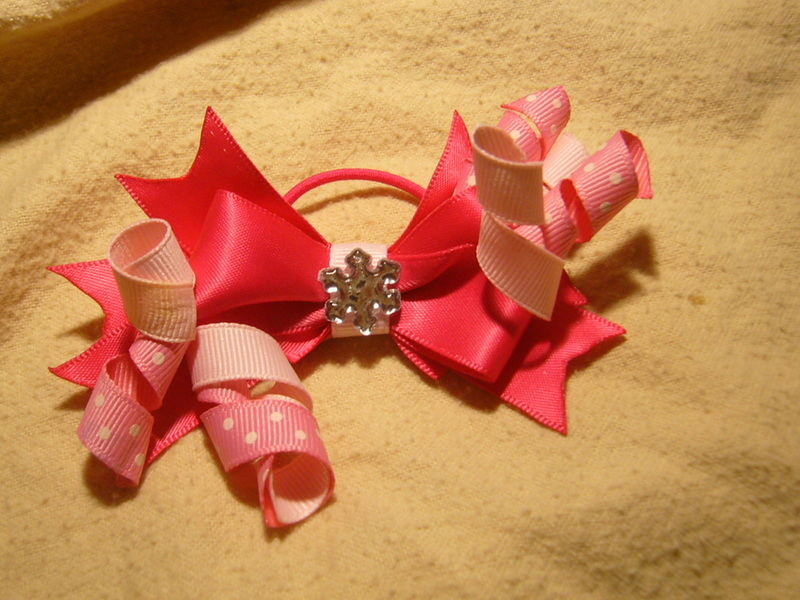 These bow pigtail holders are absolutely adorable for all hair types. Comes on a small hair elastic. I can also attach these to alligator clips upon your request. Sold separately. 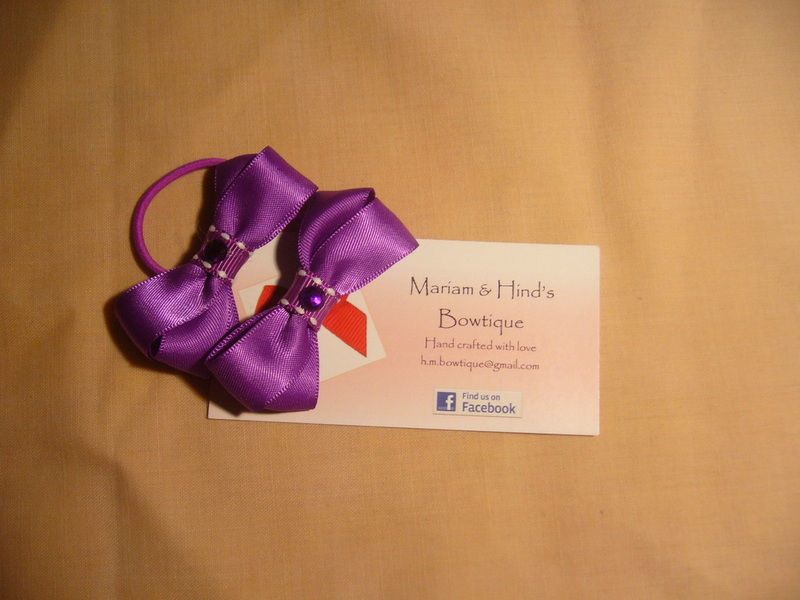 These bow pigtail holders are absolutely adorable for all hair types. Comes on a small hair elastic. 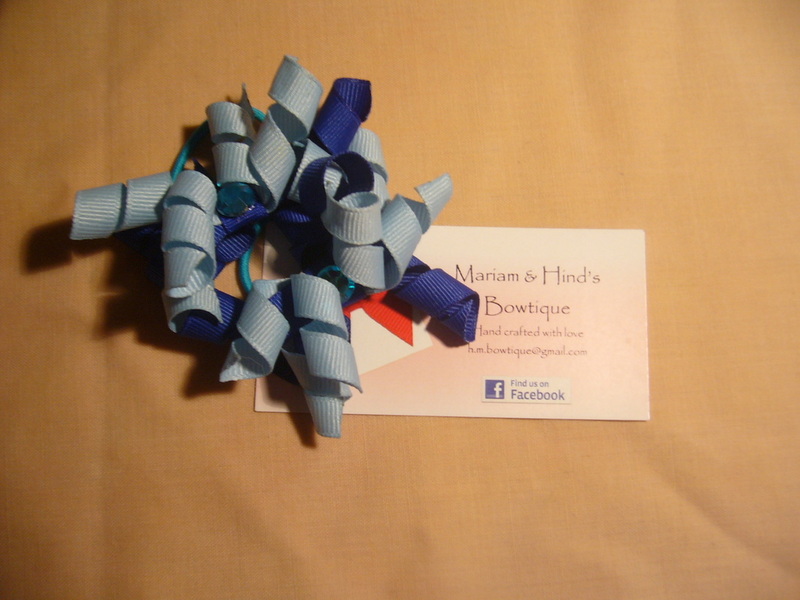 The bow is approximately 2 inches length. I can also attach these to alligator clips upon your request. These cute korkers are so much fun! These mini krokers measures 2-3 inches. I can also attach these to alligator clips upon your request.